Foolish optimism began life as a Front Lounge project called "Talking Heads", which documented the mental health journeys of a small group of care experienced young people in Dundee. This project was given new life by the involvement of Zoe Mackenzie - a Dundee University student doing a MSc in Environmental Sustainability. Soon after, some of the Talking Heads participants knew that what they were discussing was much bigger than just them, and came up with the idea to turn these conversations into a film. This would go on to become the Film, Foolish Optimism. More detail on the genesis of the project can be found in our Launch Press Release. Front Lounge gathered a group of young people in Central Scotland to watch the film and discuss the themes, with a plan to discuss further action using the film as a catalyst. This group would become the Foolish Optimism Working Group. The working group is comprised of young people from around Scotland, each with their own stories and experiences of mental health, and each able to contribute something unique to the project. At this residential weekend, the plan was made for the Foolish Optimism Tour, and the associated online and poster campaigns. 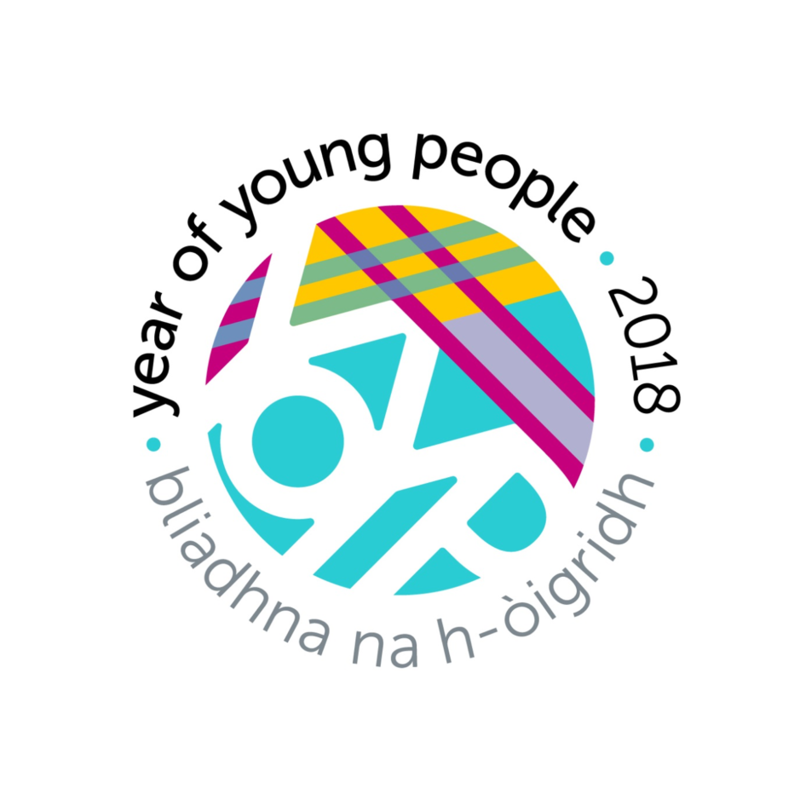 2018 is the Scottish government’s themed “Year of Young People”. We have three months left in the year and we’d like to use them to make a positive impact on the lives of young people in Scotland. As a peer-led project, we can call upon our networks to set up a number of open discussions around the country with meaningful results. One of the main parts of our message is letting other young people know that they are not alone, and that their challenges can be understood and shared. We would like to extend a warm and sincere thank you to everyone who has given their support to the Foolish Optimism vision. Whether you have given time, money, resources or personal support to any of the participants, we are extremely grateful for everything you do. Thanks to Cool 2 Talk for featuring and promoting our survey, and thanks to Drumdee and Feeling Strong for helping out with the premiere. Special thanks to business sponsor, Gillian Gamble Artist, and our funders, listed below.